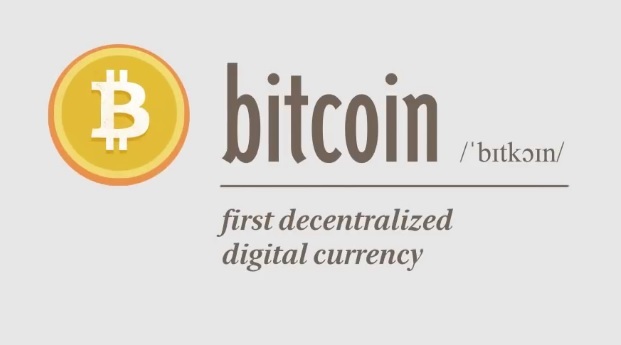 Bitcoin is a first decentralized digital currency. It is a cryptocurrency that works wihout any centralised organization or government or any single individual. Bitcoin does not have any physical appearance. And it gets stored in your digital wallet directly. This digital currency Bitcoin is invented by Satoshi Nakamoto, a people or group of people from Japan. But there is no full evidence about the inventor of Bitcoin. The software of bitcoin is completely open source and people can read and modify the code. Normal currencies that are in the market like Dollar, Euro, Pounds and others, are mostly regulated by government organizations and central banks. But in case of Bitcoin there is no third party involved in controlling the bitcoin transactions. 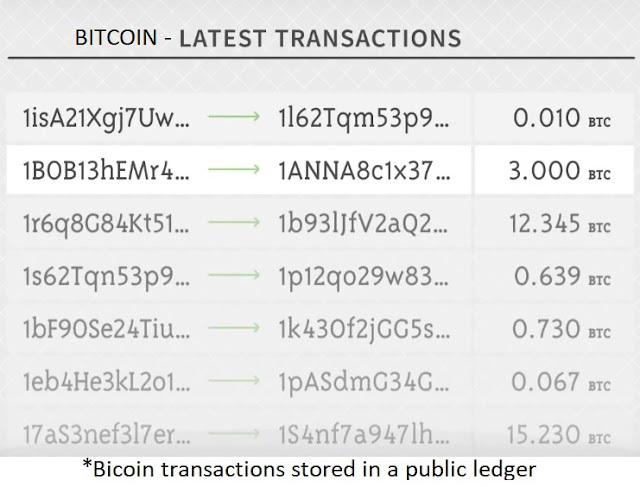 The transaction process happens in a peer to peer network between the users directly. Bitcoins are created as a reward for the process known as mining. Bitcoin mining is an expensive and complex process. Bitcoin mining is done by using your computers processing power. For Bitcoin mining people use expensive Hardware and mining softwares. Also it needs a lot of Power Supply to mine Bitcoins. Generally Bitcoin mining is done with the help of CPU or GPU(Graphics Processing Unit). CPU mining can be done with the help of your personal computer. But the mining process is made complex by setting some algorithms into it. The machines need to solve some mathematical problems based on those algorithms. 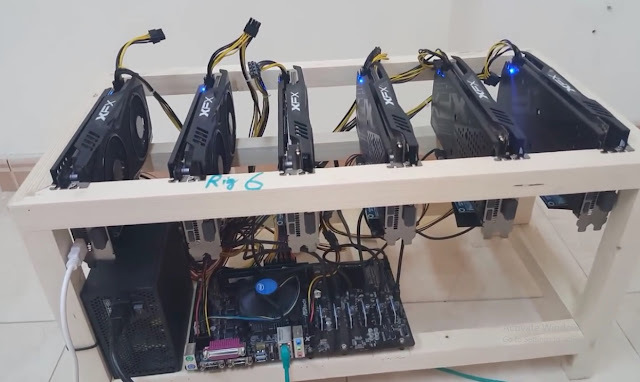 Graphics Cards are used for increasing the speed of mining. The speed of the mining system is measured in Hash Rate as MH/Sec, GH/Sec or TH/Sec. So the higher the Hash Rate the more you will be rewarded. Some of the example of Bitcoin mining machines are FPGA Bitcoin Mining, ASIC(Application-specific integrated circuit) Bitcoin Miners. The people or systems involved in mining are called miners. It is said that Bitcoins are secured by those miners. These miners are awarded with bitcoins for verified transactions. And after a verified transaction occurs in the network, it gets recorded in a transparent public ledger, known as Blockchain. The Blockchain is a distributed database that record and store all the information about the Bitcoins that are travelling into the network. Visit blockchain.info for more information on blockchain. 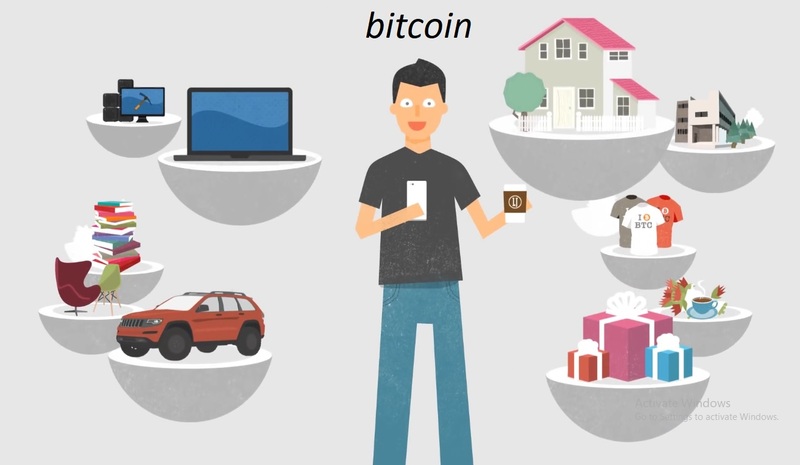 You can buy bitcoin using Dollars, Euros and other currencies. The Bitcoins are stored in your digital wallet directly. And you can purchase anything in the internet using those bitcoins. Also, there is no hassle of paying tax to the government. 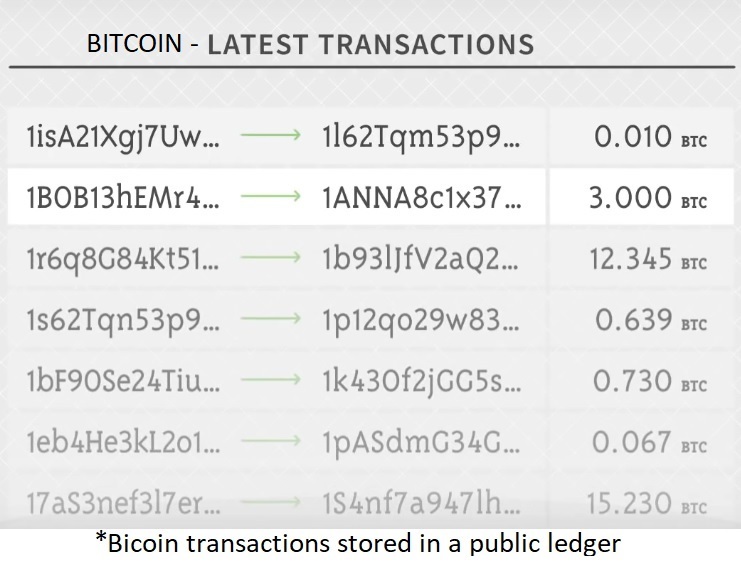 But remember there is no authority or government organization involved in verifying your transactions using Bitcoins. So if anything goes wrong you cannot blame or complain to anyone. It is your own risk of using Bitcoins. "In 2013 RBI and Government of India already announces that Bitcoin is not a lawful legal tender. And protection is not available for it. Also in 2016 an inter Depertmental committee was set up and warned users who are using Bitcoins for illegal purposes. Currently Govt. has set up an expert group to examine the virtual community based cryptocurrency Bitcoin."